In the summer of 1997, Jeremie Daclin launched Cliche Skateboards with little more then a Franc and a dream in Lyon, France. 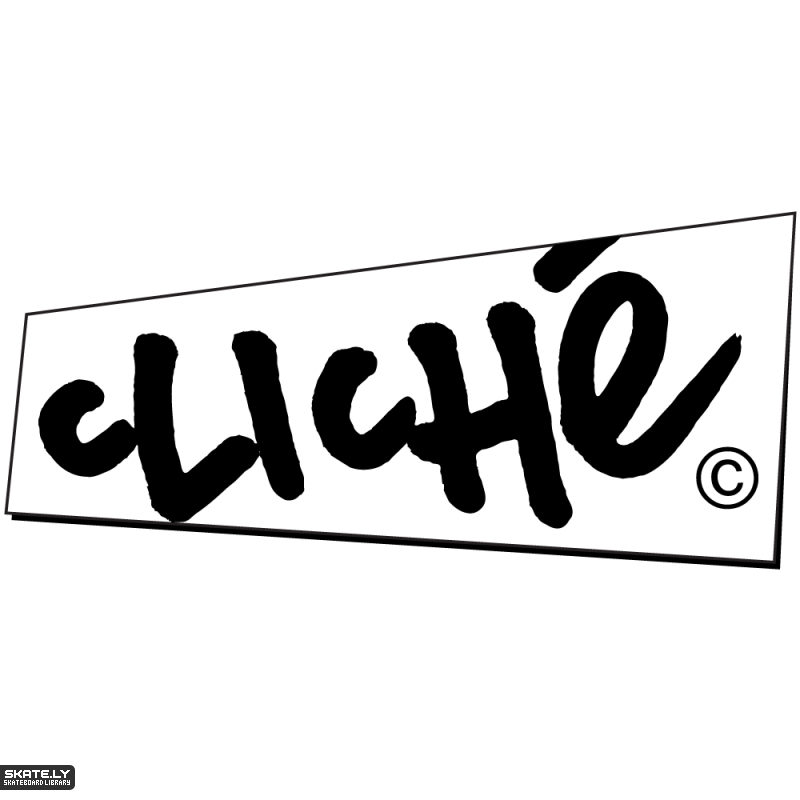 Cliche has hooked up some of the world’s best skateboarders, put Europe’s biggest spots on the map, released several of the most critically acclaimed videos ever and changed skateboarding’s geographic scope forever more. 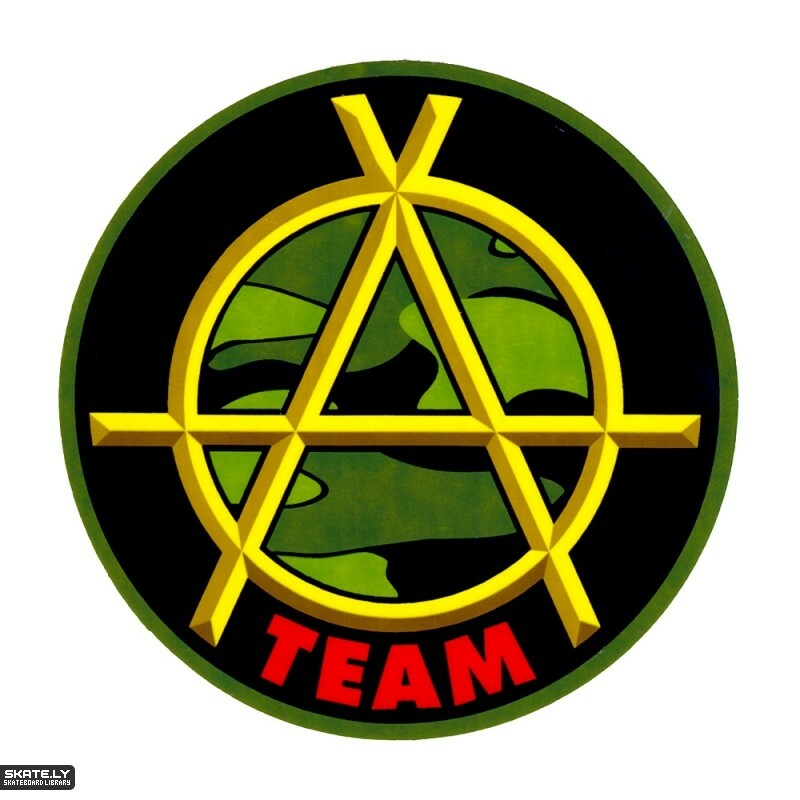 The team consists of Jeremie Daclin, Joey Brezinski, Ricardo Fonseca, Andrew Brophy, Daniel Espinoza, Sammy Winter, Lucas Puig, Flo Mirtain, Javier Mendizabal, Charles Collet and JB Gillet. Daewon Song created Deca Skateboards after 9 years with World Industries. 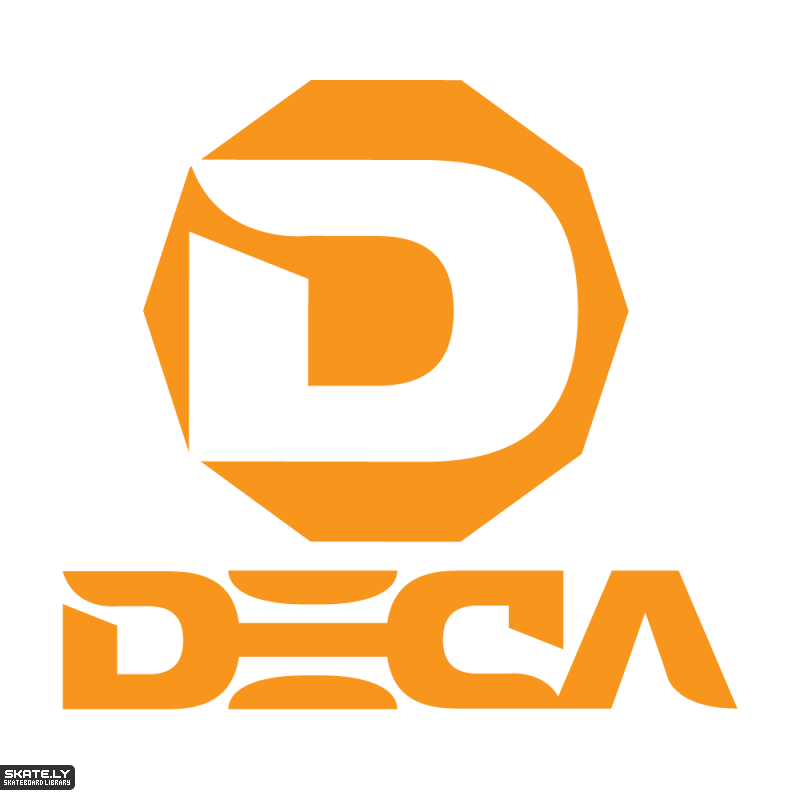 Deca Skateboards started in 1999 and folded in 2002 upon which Daewon formed Artafact Skateboards. 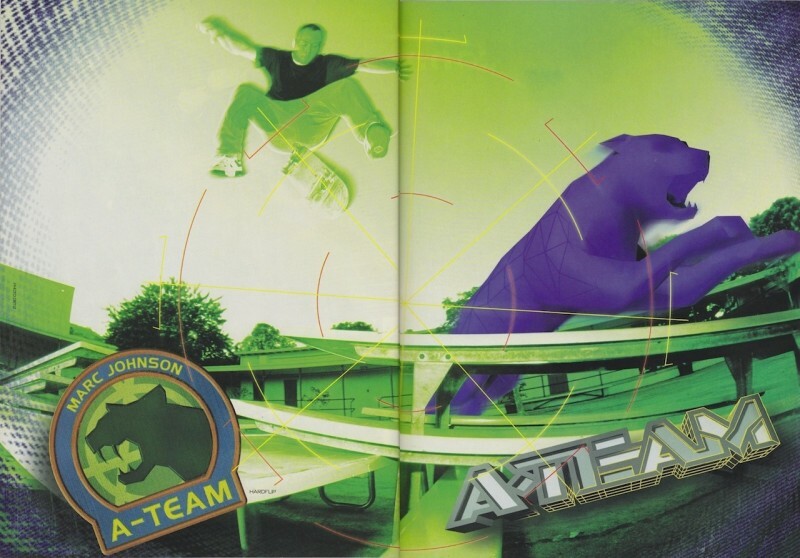 The team consisted of Shiloh Greathouse, Shin Okada, Luis Cruz, Enrique Lorenzo, Marco Romero, Brian Hoard, Marcus McBride, J.B. Gillet and Daewon Song. Below is probably one of my favorite all time video parts from JB Gillet! Check it out! Foundation’s classic team consisted of Heath Kirchart, Steve Olson, Wil Taylor, Frank Hirata, Josh Beagle, Paul Sharpe and Steve Berra. The released a video called Rolling Thunder in 1995 that was an instant classic. The video clip below is the ender to Rolling Thunder which was given to Steve Berra. 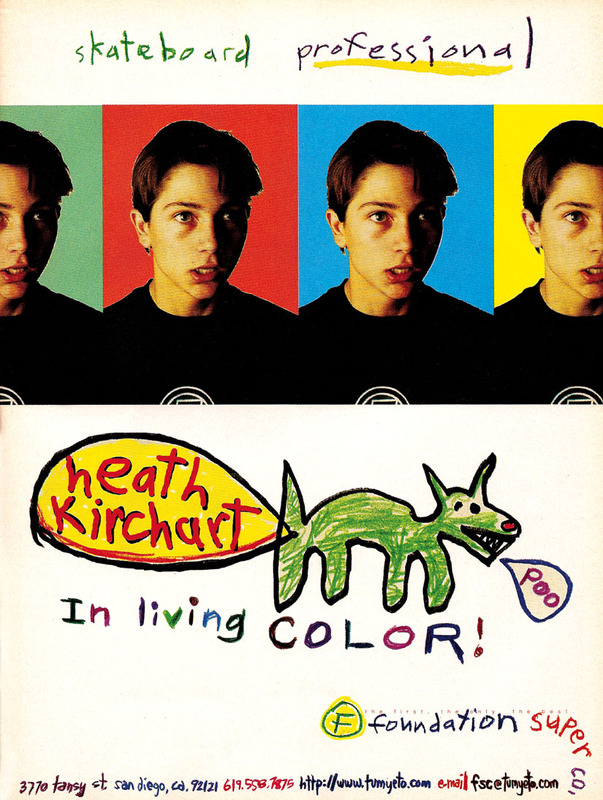 This video part was ahead of its time and really pushed skateboarding to another level. 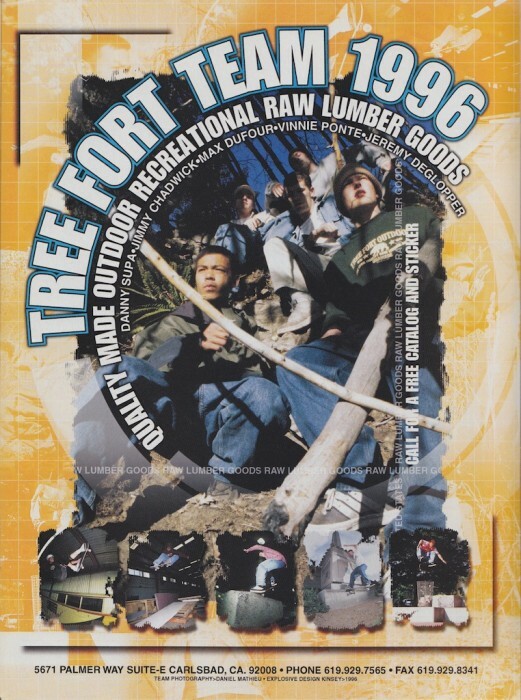 Tree Fort Skateboards was launched in the mid 1990’s with the tight knit team of Danny Supa, Jeremy Deglopper, Max Dufour, Vinnie Ponte and Jimmy Chadwick.